#OperationReLeaf – Ottawa-Gatineau Tornadoes, in cooperation with the City of Ottawa, Ecology Ottawa, the Ville de Gatineau and le Conseil régional de l’environnement et du développement durable de l’Outaouais (CREDDO), will provide funding for private land owners (residences, condominiums, institutional) to replace trees lost in the tornadoes. 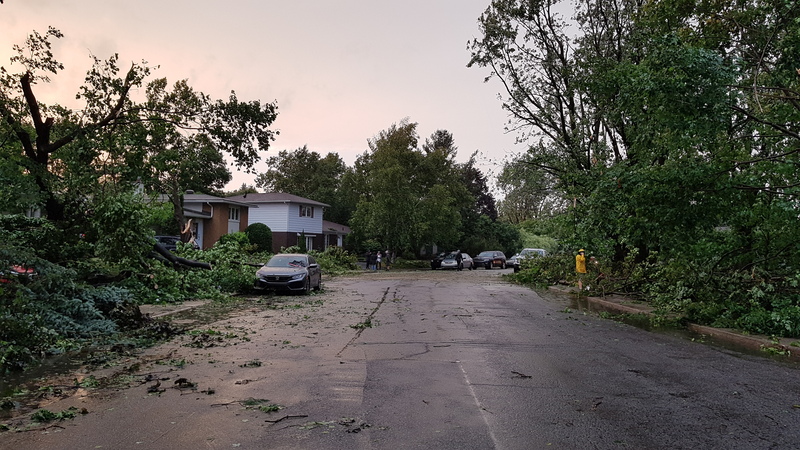 Tree Canada’s “Operation ReLeaf – Ottawa-Gatineau Tornadoes” program will provide up to $300 in funding to private landowners (i.e. residences, condominiums, institutional) who own/manage a property and who had individual trees destroyed by the tornadoes to plant trees on their property. Tree Canada’s Operation ReLeaf – Ottawa-Gatineau Tornadoes program is now accepting applications until April 21. To apply, you may need to create an account as a new user. For further questions, please contact the Operation ReLeaf – Ottawa-Gatineau Tornadoes Program Manager. We are currently seeking supporters! 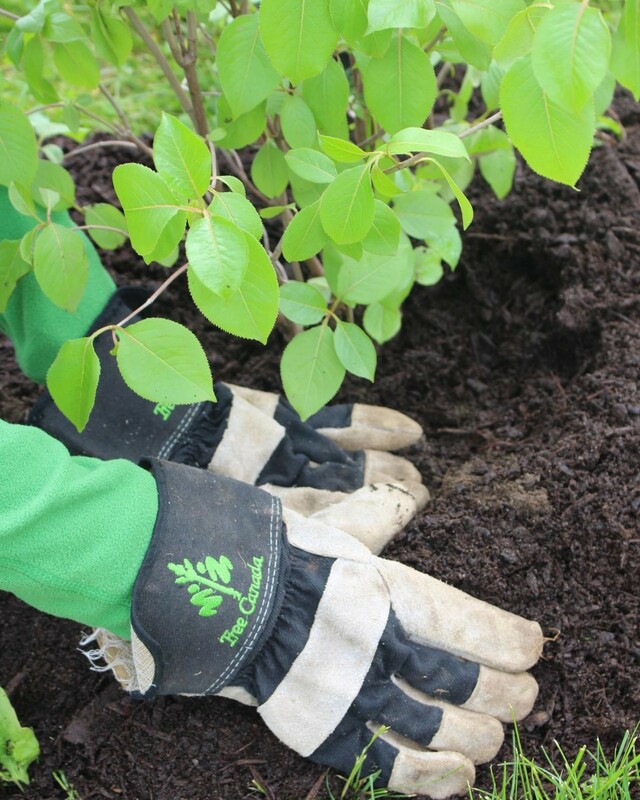 Help us restore community green spaces in the Ottawa- Gatineau area.